Hair loss is a universal problem that affects more than 80% of people in the world. 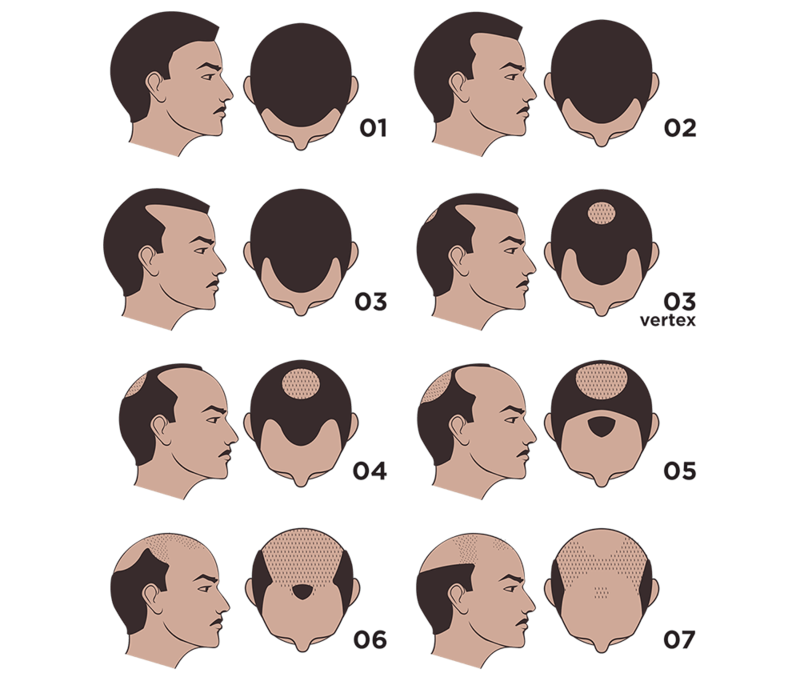 Both men and women are affected by it though while women only go through thinning of hair, men tend to develop bald patches. A lot of people in Islamabad, Rawalpindi, Lahore are also unhappy about hair loss. To counter this problem, a hair transplant is the perfect solution. 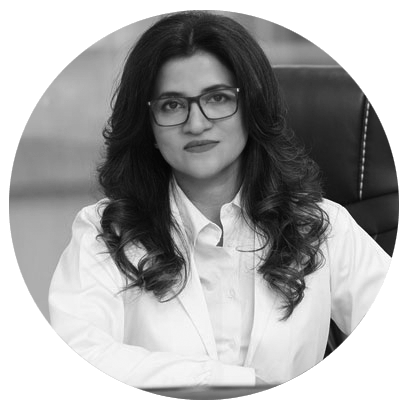 State of the art Hair Transplant Clinic in Lahore, Punjab options are available in Pakistan and you too can benefit from them. Let’s learn a bit more about how hair restoration is done. Hair loss is caused due to a condition known as androgenic alopecia. In this hereditary condition, release of an enzyme causes the presence of a male hormone known as dihydrotestosterone in the body. DHT has ill effects on the hair and eventually leads to hair fall. How is Hair Transplant done? Laser Hair transplant Clinic in Lahore is based on some basic principles. FUT, FUE, mesotherapy and PRP treatment can be performed for achieving denser growth of hair.No matter which hair transplant option you choose, these basics will be used. The surgeon will assess hair loss and discuss the hair restoration options. Once the discussion is finalized, the surgeon will make plans for carrying out the transplant. The surgeon will recommend the necessary pretreatment cares. On the day of the surgery, you scalp with be numbed down with administration of local anesthesia. The surgeon will collect the follicles using whichever procedure for grafting from the donor area. The surgeon will then make incisions in the donor area with specialized needles to insert grafts. The surgeon will then graft the follicles one by one into these incisions using the micro grafting technique. The finer follicles are inserted at the hairline while thicker ones are used in the midsection to build volume. The scalp in the donor area may be bandaged afterwards. The doctor will give you medications and post-treatment instructions to follow for the next few days. Also known as the strip method, it is a relatively old yet highly effective option of Laser Hair transplant in Lahore. Here is how it works. A strip of scalp is excised from the donor area. Individual follicles are then removed from the strip under a stereo microscope. The follicles are placed in a saline solution prior to grafting. The donor area is sutured and bandaged. Complete recovery period is around 15-20 days though it can vary in individuals. It is a relatively new option for Laser Hair transplant Clinic in Lahore. It is a more effective option that allows more follicles to be grafted in a single session. A pneumatic punch is used to remove individual follicles from the donor area. The collected follicles are ready to be transplanted and there is no need to store them in a saline solution. The thickness of a typical follicles is around 1mm which gives a very natural look. Typically 2500 to 3000 grafts can be performed in a single session. Complete recovery is usually achieved in less than 15 days. 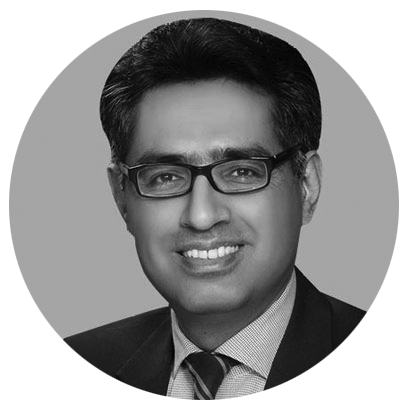 Also known as direct automated FUE, the procedure is the latest option available for Hair transplant in Lahore. It works on the same principle as FUE except that the follicles are collected by a mechanized tool, allowing quicker collection. The follicle typically has a thickness of 0.5mm to 0.7mm which allows a very natural appearance to the transplanted hair. Up to 4500 grafts can be done in a single session, allowing much better coverage than other, more traditional methods. Complete recovery is usually done in less than 10 days after the procedure. 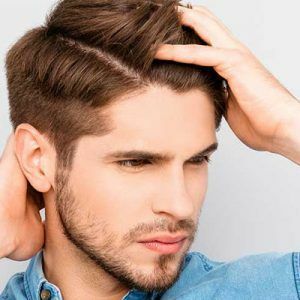 Pre-treatment cares for Hair Transplantation Lahore, Punjab are very important. Avoid blood thinning medications and certain types of vitamins as directed by the doctor. Do not consume alcohol for at least one week and do not smoke for at least two weeks prior to the procedure. Do not consume caffeinated beverages for 24 hours prior to the surgery. Post-treatment cares in Hair transplant Clinic in Lahore, Punjab are equally important. Rest well and do not perform any heavy workouts for a few days. Take any medications prescribed by your surgeon. Do not rub or massage your hair for at least two weeks. Do not puck up scabs from the scalp. Do not smoke for at least one month after the procedure. Initially the transplanted hair will fall off in a few weeks, which is entirely normal. New hair will start growing in about three months’ time and reach full length in about a year. After this, you can enjoy any hairstyle you like and feel fantastic about your looks. Hair transplant results vary person to person. What Makes a Good Candidate for Hair Transplant?